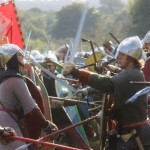 Battle is the historic scene of the Battle of Hastings in 1066 and site of Battle Abbey. It was here that Duke William II of Normandy (better known as William the Conqueror) and the Anglo Saxon King Harold II led their troops to battle. The decisive Norman victory meant the end of Saxon reign on the island and start of William’s conquest of England. 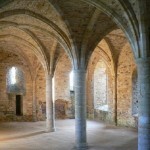 The site of the battle was dedicated to St. Martin and an Abbey was established in 1070 under the orders of Pope. The high altar of the church marks the place where King Harold died. Rye, a small town in East Sussex, was very important during medieval times because it was the head of an embayment of the English Channel and completely surrounded by the sea. 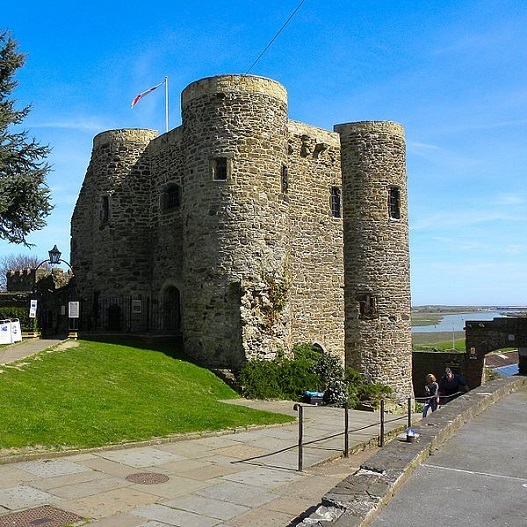 This tour stops in Rye to visit this charming seaside town rich in history. 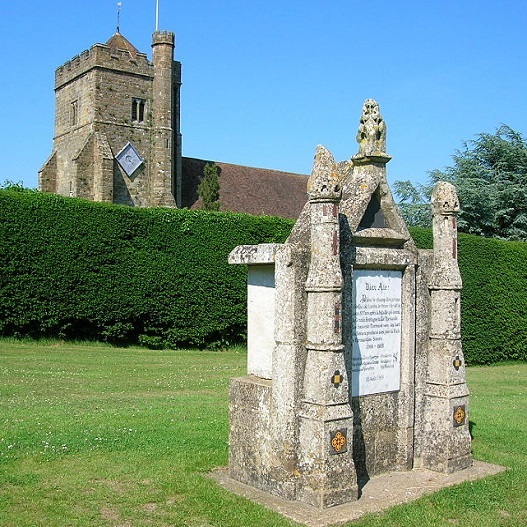 St. Mary’s Parish Church is one of the town’s main sites which dates back 900 years along with Rye Castle and Ypres Tower which was used to defend against French invasion. Morning: Depart from school and travel to Battle. 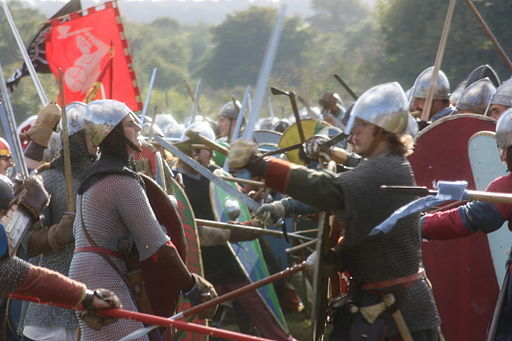 Afternoon: Upon arrival your group will gain admission to Battle Abbey and the site of the Battle of Hastings 1066. Take your group around the battlefield with audio guides describing in detail what happened during this most famous battle. Enjoy also a film and interactive exhibitions in their visitor centre. 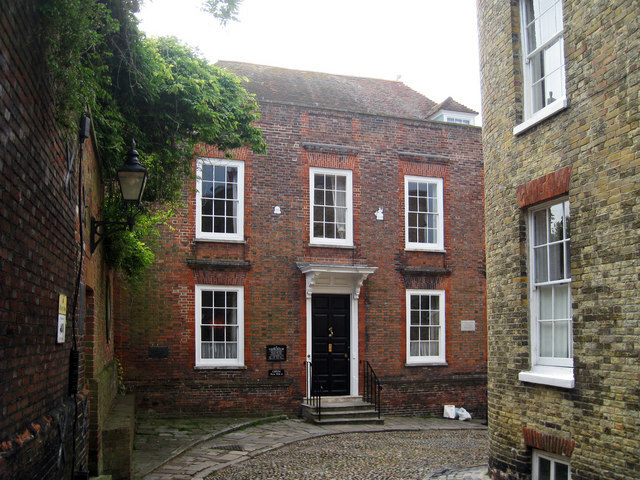 Afterwards, travel to Rye to see this charming seaside medieval town. Enjoy Rye at your leisure. Evening: Depart from Rye in the early evening and travel back to school. End of tour. The palque marks the spot where King Harold was struck by an arrow and fell to his death. William the Conqueror built a church on the site and the high altar marked the exact spot of the former king’s death. 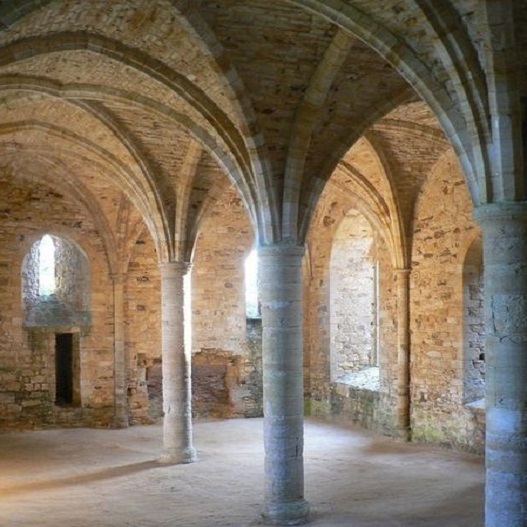 See where the monks studied and spent much of their time in the abbey. Walk around the historic battlefield where in 1066 William the Conqueror rallied his army to defeat the Saxon King Harold. Audio commentary depicting the stages of the battle are available in several languages. Built in 1249 by Henry III to be used as defences against French invasion. Today Rye Castle is a museum which exhibits locally made medieval pottery, atefacts and old town maps. 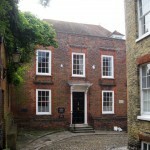 This 18th century house is operated by the National Trust. Orginally built by James Lamb, a wealthy wine merchant, it is famous for being a place of refuge for King George I when his ship washed ashore in 1726. 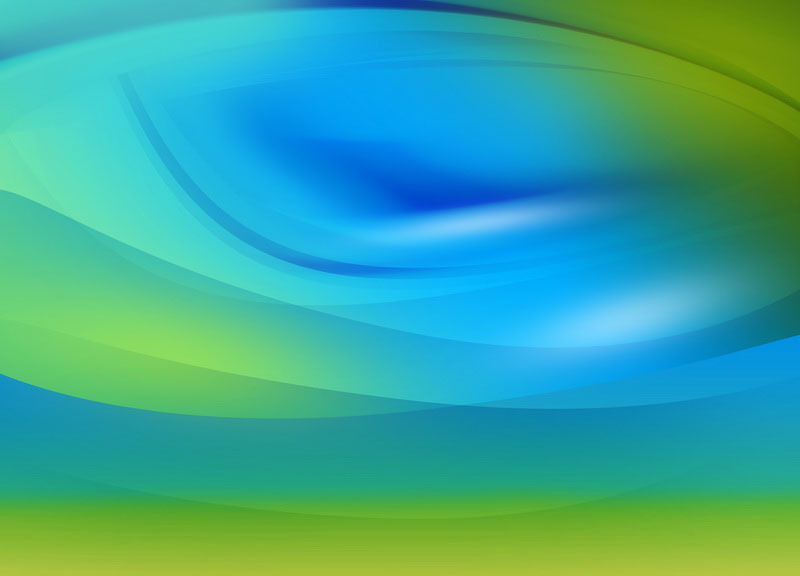 It has also been used as the setting for many literary works.